Currently living in Masterton New Zealand. I write record and gig my own material. I play acoustic based folk songs as a solo artist. My tunes come mainly from past experiences growing up in England and issues affecting life here in NZ. 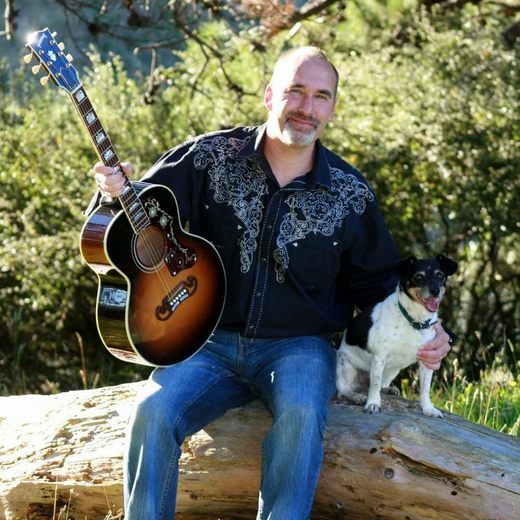 I have a regular weekly gig playing the local Farmers Market as well as pubs, cafes and the Tall Poppy songwriters nights in Masterton. My CD's are available at the music shops in town and wherever I am playing. I can also be contacted through my Facbook page Nick Wilsden Music.